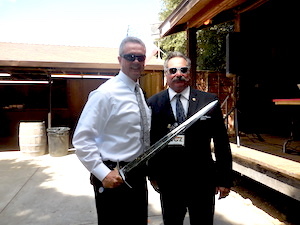 Woz and Sheriff Greg Ahern of the Alameda County Sheriiff's Office. 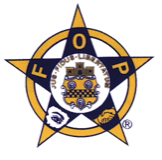 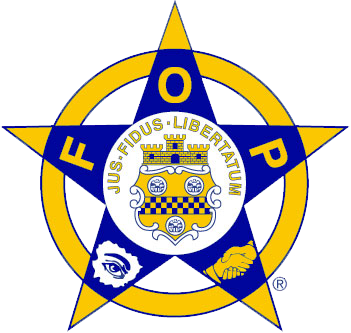 Greg is in charge of URBAN SHIELD which is an inter-agency training event held in the San Francisco Bay Area each year. 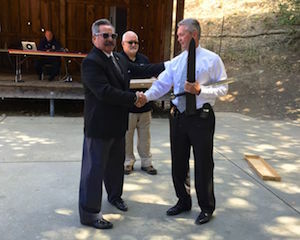 Woz presented Sheriff Ahern with a sword that has the SFBAFOP17 challenge coin attached as a memento of a great 2015 URBAN SHIELD event, and for what Greg does for the San Francisco Bay Area and the safety of the citizens within from the SFBAFOP17.